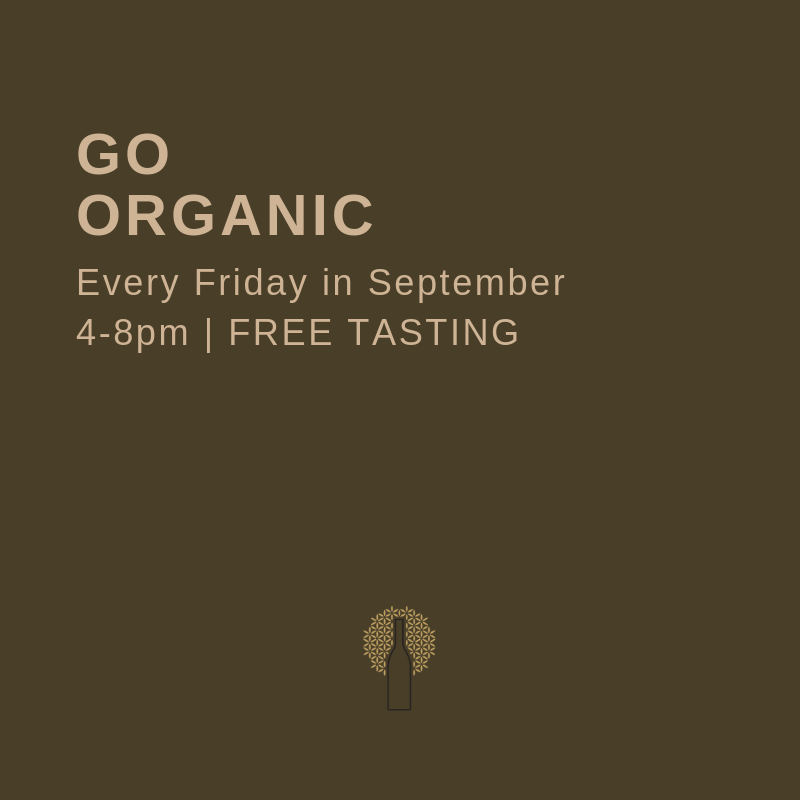 Free Friday Tastings: 28 September – Last week of Go Organic! It’s the last Friday of a month of great organic wine. Make the most of it and join us for our free Friday tastings this week, from 4-8pm. Free Friday Tastings: 21 October – Go Organic!